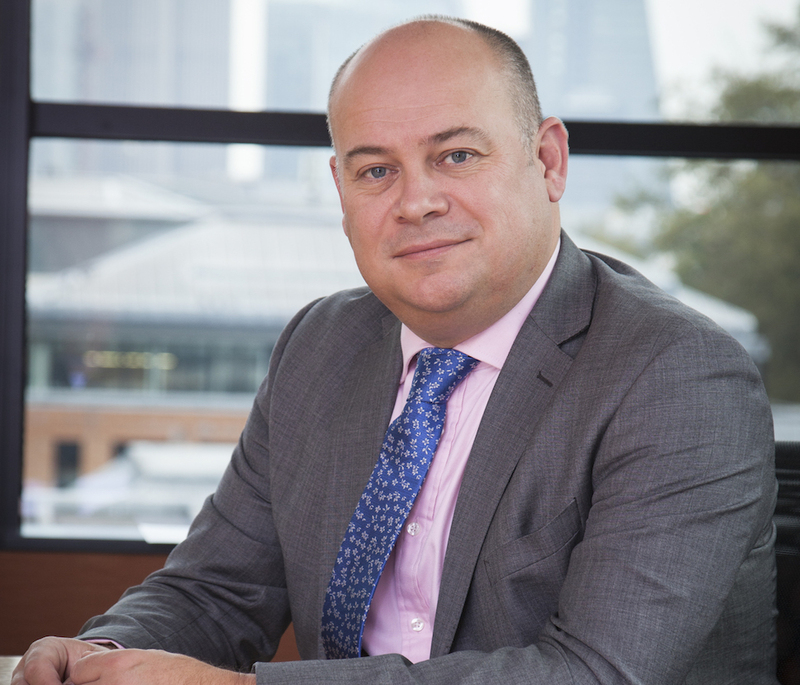 Roger Brown was promoted to Commercial Director in May 2018 following 6 years as Head of New Markets. He has 25 years’ experience in insurance premium finance and broking. Prior to joining Premium Credit, Roger worked for Capita where he was Finance Director for its General Insurance Division. Roger is a Fellow of the CGMA and has a background in fast growth innovative businesses. He has a strong history of achieving growth and supporting business start-ups in both broking and premium finance.